The Sharpsville Area School District is currently in the planning phase of renovations for our middle and high schools. Areas of renovations include and may not be limited to secure entrances, video surveillance, public address system, new windows and doors, auditorium and gymnasium updates, upgrades to high school library, technology education, art and family and consumer science, and upgrades to sidewalks and parking lots. 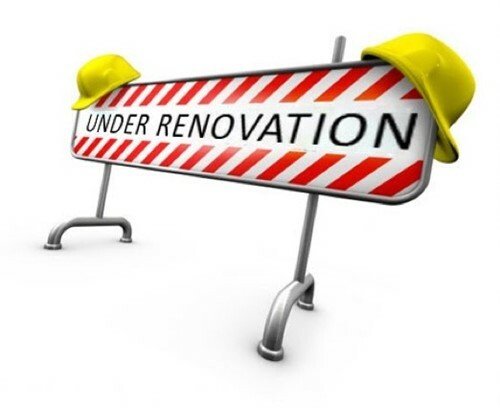 We are on schedule to begin renovations this coming summer. As a state reimbursement project this is a long and tedious process. We appreciate your patience and support.